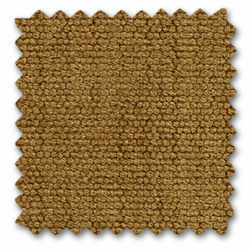 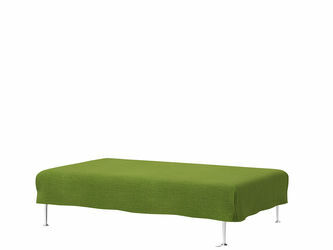 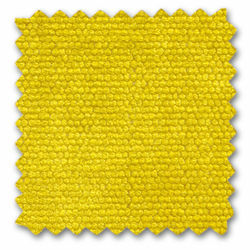 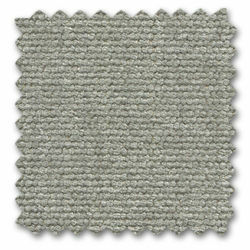 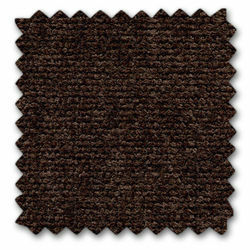 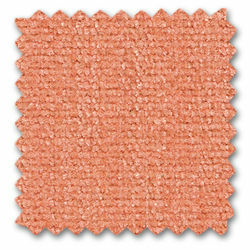 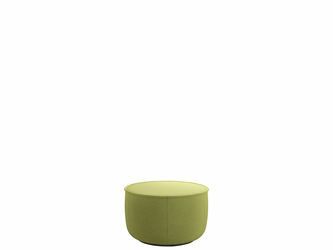 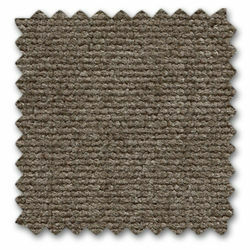 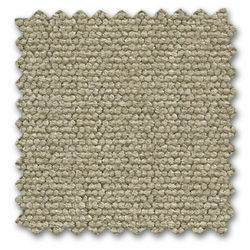 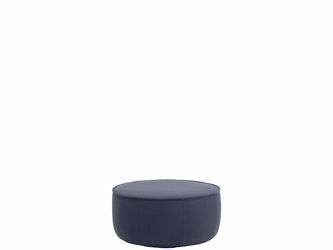 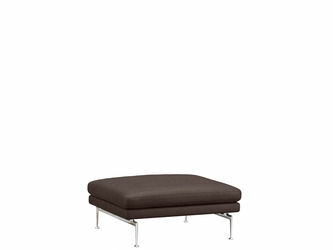 Iroko 2 is a soft, flat woven fabric made with chenille yarn. 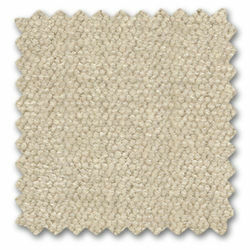 The piles in the yarn give the weave a lively surface texture with an inviting, velvety touch. The fabric's cotton fibres provide excellent cooling properties. 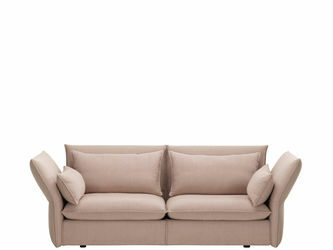 Iroko 2 is available in 17 colours.